Although India’s cities are home to a large number of cafes, tea rather than coffee has been the beverge of choice in most parts of the country. India consumes around a quarter of the world’s tea, but until now most of this has been restricted to roadside vendors or homes. 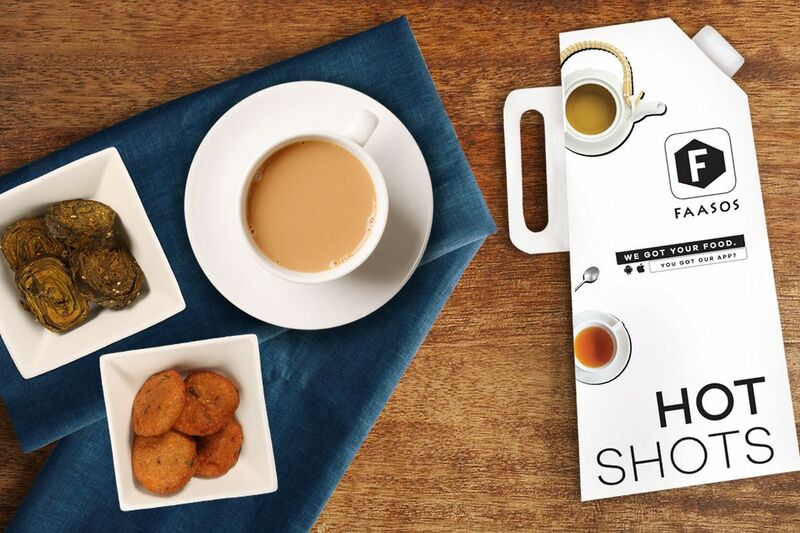 The country’s favourite beverage is now getting a cool makeover thanks to a slew of startups that use technology to simplify the process of getting a hot cup of comforting chai delivered to your doorstep. 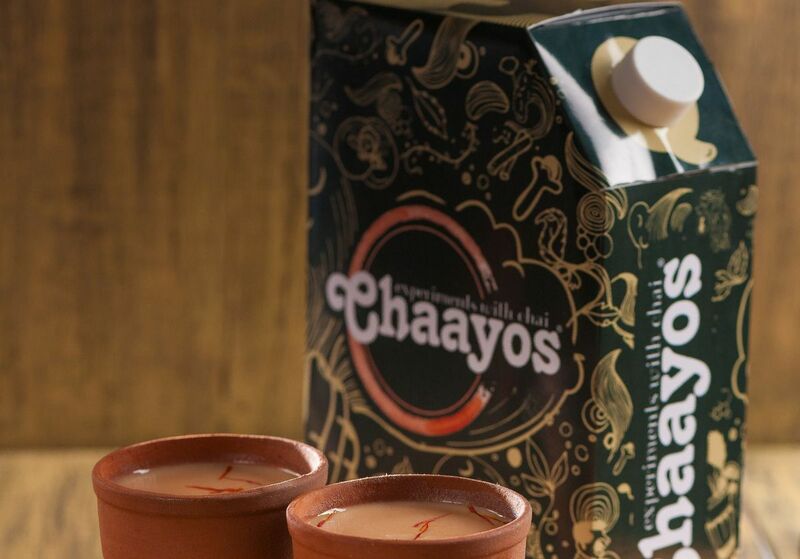 One of the earliest tea startups, Chaayos focuses on providing meri wali chai, or tea which can be tailored according to your preferences. For instance, the best-selling desi chai can be customised with up to 12 add-ons, including spices such as black pepper, cardamom, cloves, and surprisingly even green chillies. The menu also has classic teas from India, speciality teas with infusions such as mint, rose cardamom and cinnamon, as well as iced teas. Started in 2012, Chaayos runs 16 cafes in Delhi and Mumbai. It introduced chai-on-demand service in Delhi and Gurgaon only in March this year and now gets about 1,000 orders a day. Orders can be placed on its app, website or via a phone call and come in handy cardboard flasks that keep tea piping hot. “Chaayos offers the advantage of consistent, hygenic and tasty tea that can be customised, unlike roadside carts,” says Nitin Srivastava, assistant vice president, Chaayos. 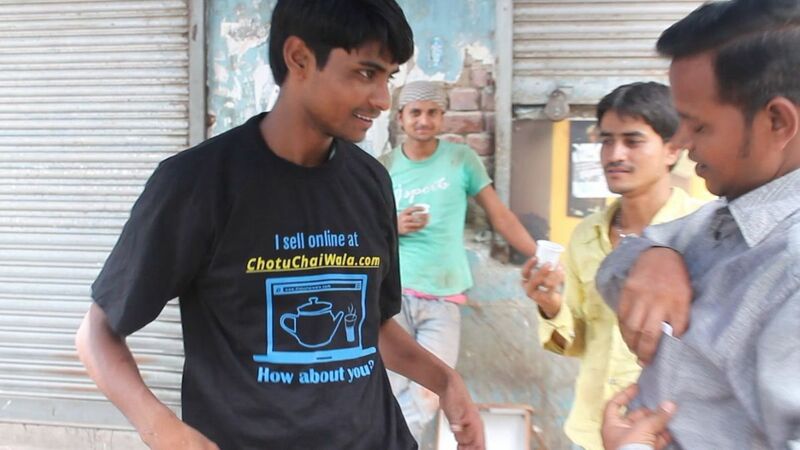 Another tea startup Chai Point began its chai-on-call delivery service in February this year and aims to provide last-mile access for tea. This complements its chain of 81 cafes in four cities and tea dispenser business. It currently runs the service in Delhi NCR, Pune, Hyderabad and Bengaluru, and gets anywhere between 1,500 to 2,000 orders a day. “Our target is the white collar working Indian”, founder Amuleek Singh says. “Chai delivery is an old phenomena. We want to build a cool and contemporary brand that can offer accessibility and hygiene.” He adds that 40% of the company’s orders come through the app and 30% from its website. Their most popular drink is the ubiqitous adrak chai or ginger tea, closely followed bymasala chai. There is a tea stall around every corner in most Indian cities. Inspired by this, Mumbai-based Chotu Chaiwala works with five tea shop vendors in Bandra to deliver the city’s famous cutting chai. Started by e-commerce platform Zepo.in, it is a localised, non-profit initiative that connects tea shops and customers. For now, it offers weekly and monthly subscriptions only on its website. “It started out as an experiment to see if technology can be paired with an unorganised sector like tea shops,” says marketing manager Varun KR. Chotu Chaiwala will soon expand to Mumbai’s office hub Lower Parel, and later, Delhi. The immense commercial potential of tea delivery has even attracted food company Faasos, which began offering tea and snack combinations on its app three months ago to fulfill people’s evening tea cravings. Customers can also tweet their tea and food order to its Twitter handle. For now Faasos only offers masala chai on its app and website, but manages to sell around 1,000 cups of tea a month.